provided he is skilled in it. 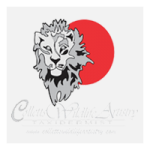 Jonathan Collett will guide you on this journey, sharing with you his passion and deep love for the African bush and the animals you wish to pursue. 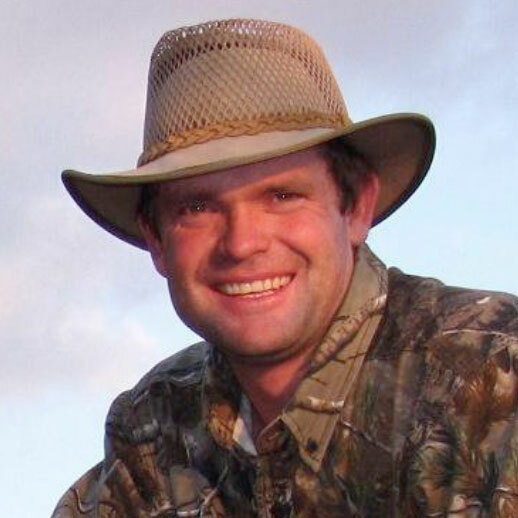 Born and raised in Zimbabwe, Jonathan has made a respected name for himself in the safari industry with conservation and the ethics of fair-chase deeply ingrained within him. Jonathan’s professionalism is beyond question and for him it’s more than just the hunt - it’s about the adventure and an enrichment of the sole. 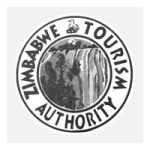 Jonathan is a member of the Zimbabwe Professional Hunters & Guides Association. 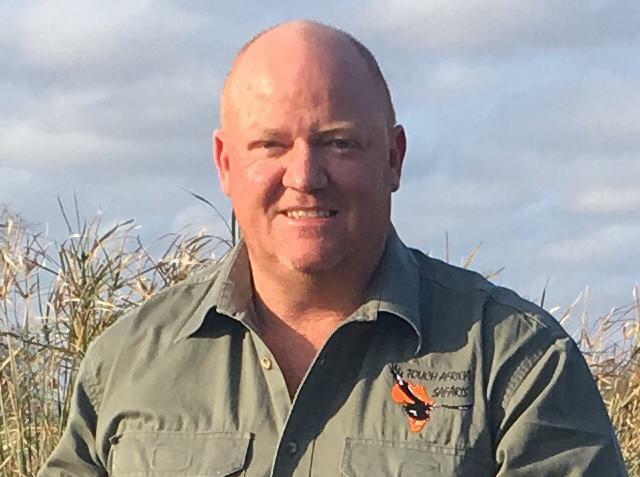 Born and raised in Zimbabwe, Dean has been hunting for over fifteen years and has been lucky enough to not only hunt in his country of birth Zimbabwe, but also in several other African countries, namely South Africa, Namibia, Cameroon, Ethiopia and Benin. For Dean, it’s not just about the kill, but more importantly the experience of the hunt with memories made to last a lifetime. 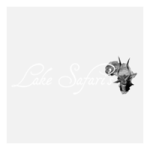 Dean is a member of the Zimbabwe Professional Hunters & Guides Association as well as Dallas Safari Club.